The National Ploughing Championships kicked off today. It's gonna be mighty! 250,000 plus visitors are expected - Wow! If you're planning on heading to it over the next few days, Ladies, don't just plan your seasonal attire! First priority is to get there safely, get through all the traffic and find yourself a parking spot. But how about packing a tasty picnic when you're parked up after your drive, to feed the troops before heading in for the day? 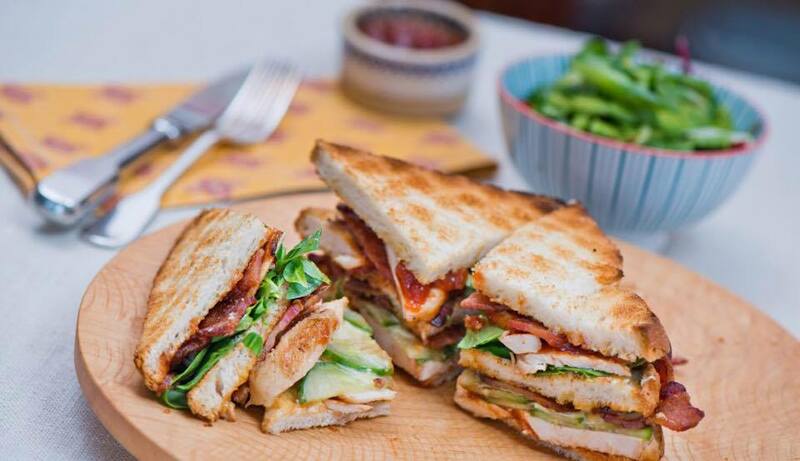 If you're going for a traditional picnic sambo of ham & cheese, why not go from boring to gourmet by adding some freshly cooked chicken breast, Crispy bacon, Ballymaloe Relish and toast them. Perhaps a BLT - by adding some crispy greens and grilled tomato. Use some yummy grinder or something other than the usual everyday lunch sliced pan! 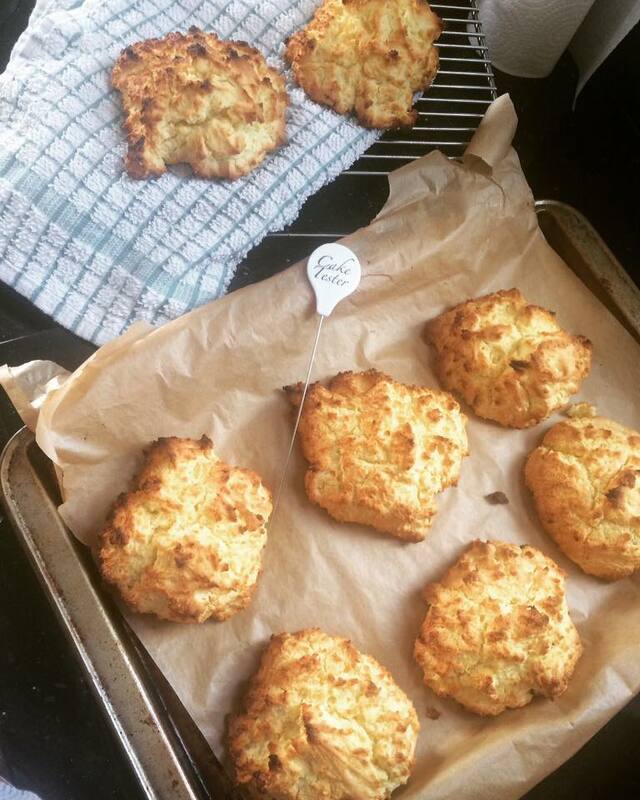 Scones take literally minutes to prepare and bake, giving you enough time to whip them up before bed time for the early morning start. Spread some yummy butter and homemade jam/marmalade or go all out with cream cheese and jam! Here is my Gluten Free recipe, but flours can be substituted for equally tasty scones. Don't forget the 'ole flask of tea or water for coffee! Or why not some easy peasy soup! It would be delicious for your sambo accompaniment. 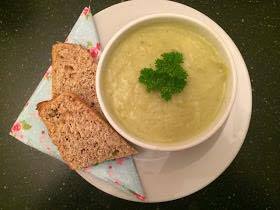 Soup can be simply made with just water, stock and whatever veg you fancy, like Mushrooms or sweet potato. You can simply blitz and season it when it's done. After all, it's not an Irish picnic without the Hot Flask! I would tend to pack a few little bits and pieces in my handbag or in a bag pack for nibbling on during a day out. But when at something like the Ploughing, i tend to be so busy meeting and greeting and trying and tasting all great things at the food tents, i don't seem to need anything else! 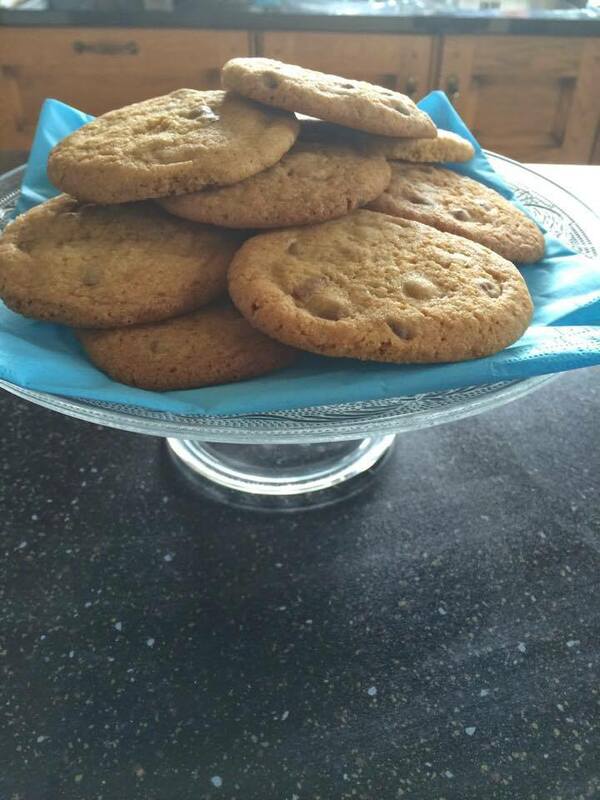 In saying that, Freshly baked cookies prepared the night before, would go down a treat with your cuppa after your sambo! I love these because you can prepare a batch and freeze them in balls, can be taken straight from the freezer to oven as you need them. 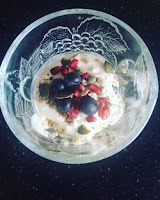 If you fancy a healthier option, are used to a healthy breakfast or have too much of an early start to have time to eat when you get up, why night make overnight oats to bring with you - it's exactly what it says on the tin - overnight oats! It's simply layered oats, natural yogurt and fruit - add seeds for extra nutrition. You can prep it into individual tupperware pots and drizzle some honey over. When you're ready the next morning to eat them, simply mix the oat mix and enjoy! Simple, but tasty and will be sure to set you up for the day! Now, there's the choosing of appropriate clothing for our Irish Climate !! That should be fun! Don't forget the wellies !